Way back at the beginning of the year I had a little idea. As I scrolled through my instagram feed I realised that there were very few photos of Maidenhead being shared. There were plenty of amazing photos of London… and even Windsor. But Maidenhead? Zilch. I appreciate that we don’t have as many iconic landmarks or famous places to visit. 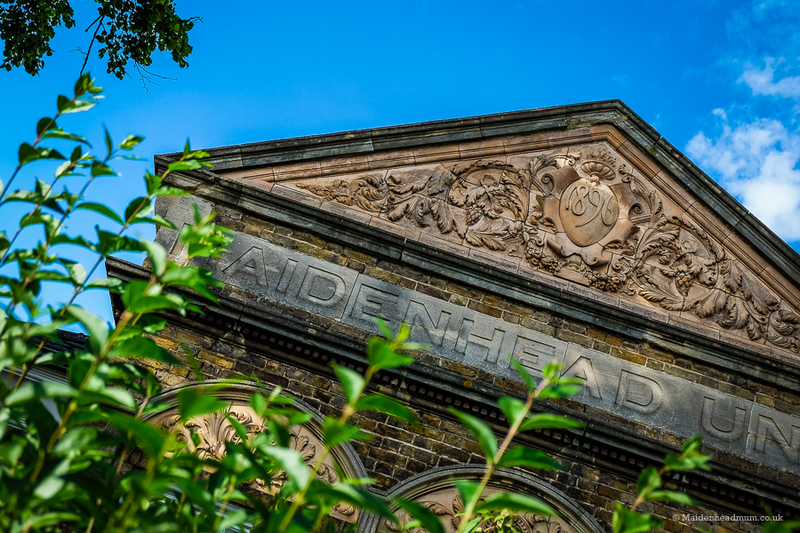 But as a community we all have our own reasons why we love living in Maidenhead – and that means plenty of photo opportunities. You just have to stop and think about them a little more as they’re not always as obvious as Big Ben or Windsor Castle. I walk past this building every day when I pick my daughter up from nursery and I love the detailing in the brickwork. Sometimes it’s just the little things you notice that make you #lovemaidenhead. 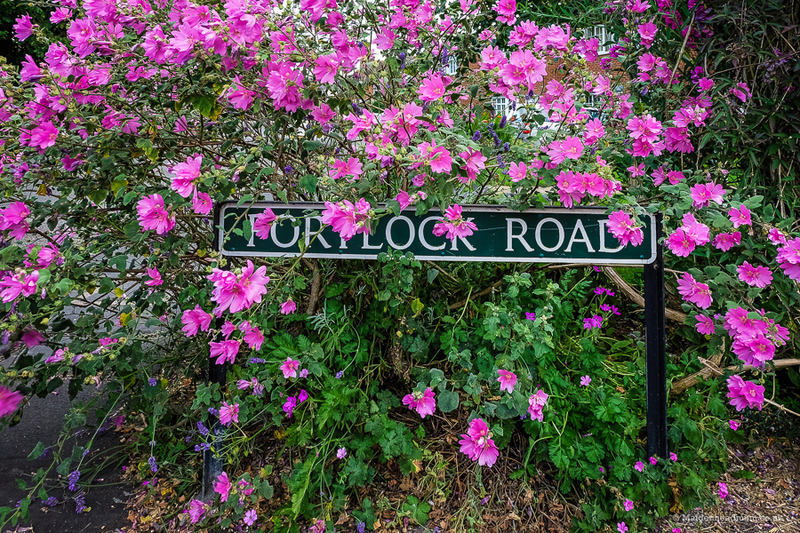 I used to live on this street and it won ‘Best Kept Street’ in Maidenhead. Although I’d moved out by then, haha. 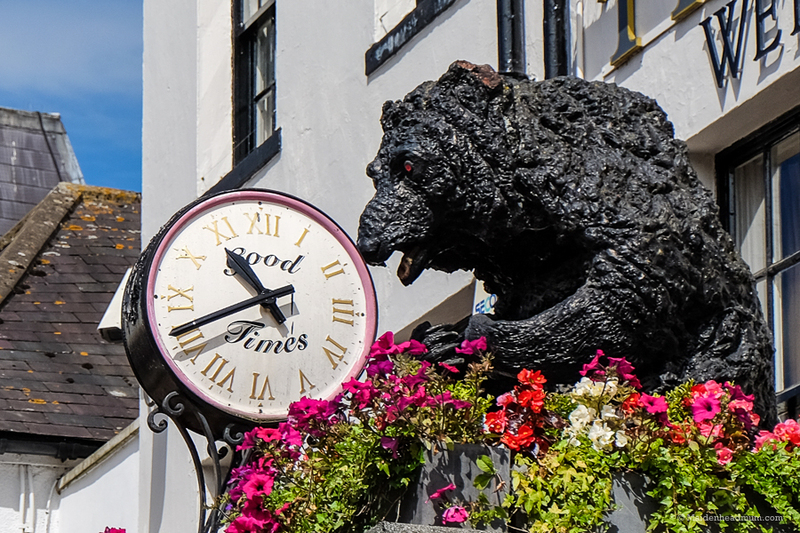 The sign outside The Bear has a lot of history: it’s made of clay dug from pits at The Brick and Tileworks out near Pinkney’s Green which is now a lovely woodland area owned by the National Trust! 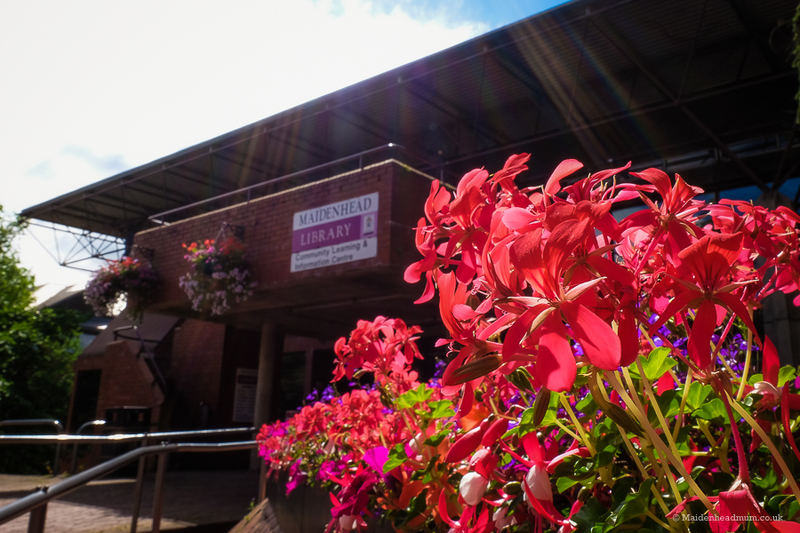 The flowers outside Maidenhead Library looked lovely in the summer sunshine this week. 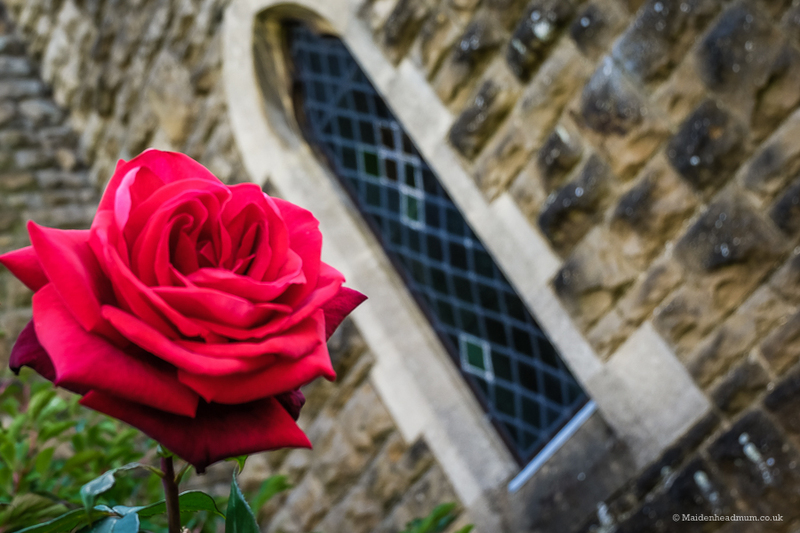 A rose outside the church at St Marks hospital. Since January the #lovemaidenhead hashtag has been used over 600 times! It’s been featured in the Maidenhead Advertiser and also in our local ‘Families’ magazine. Little by little I’ve been spreading the word and people have been tagging their photos with the hashtag. 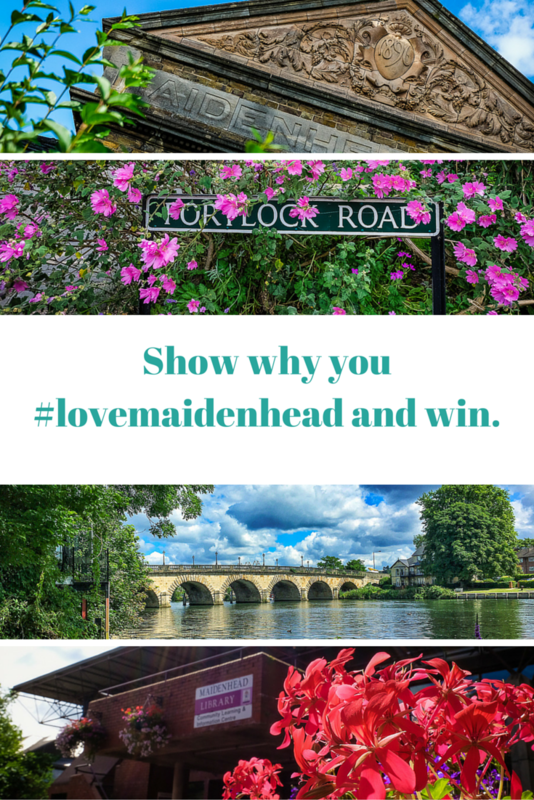 So I’m pretty excited that the next leap in the #lovemaidenhead story is a collaboration with Maidenhead Festival and a photography competition with prizes to be won. 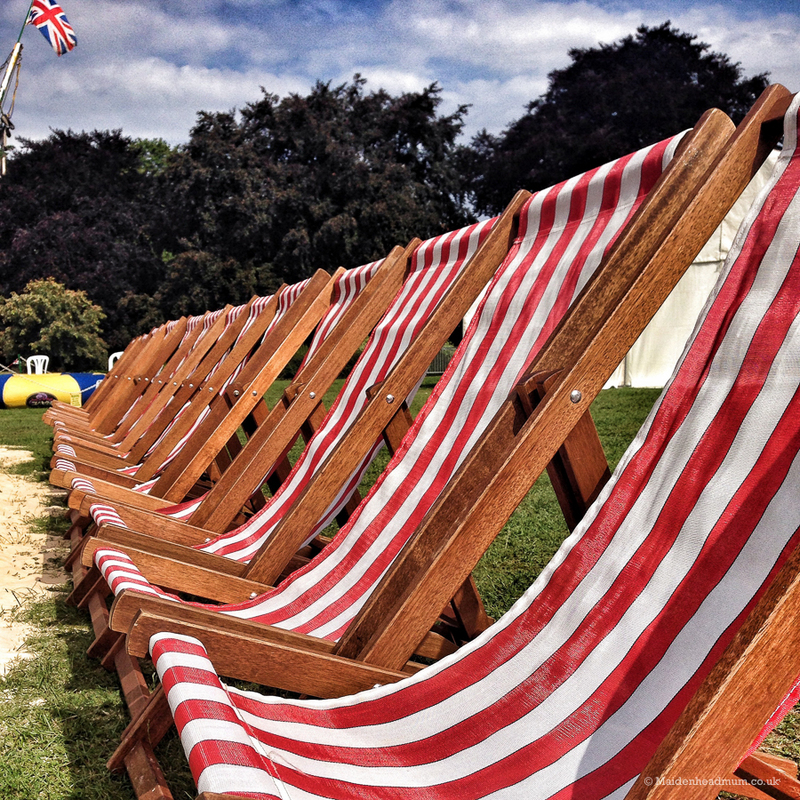 If you’ve not heard of the festival before, it’s the biggest annual community event in Maidenhead and has a mixture of stalls, live music, a fair ground and even a beach. Last year as many as 8000 people visited. 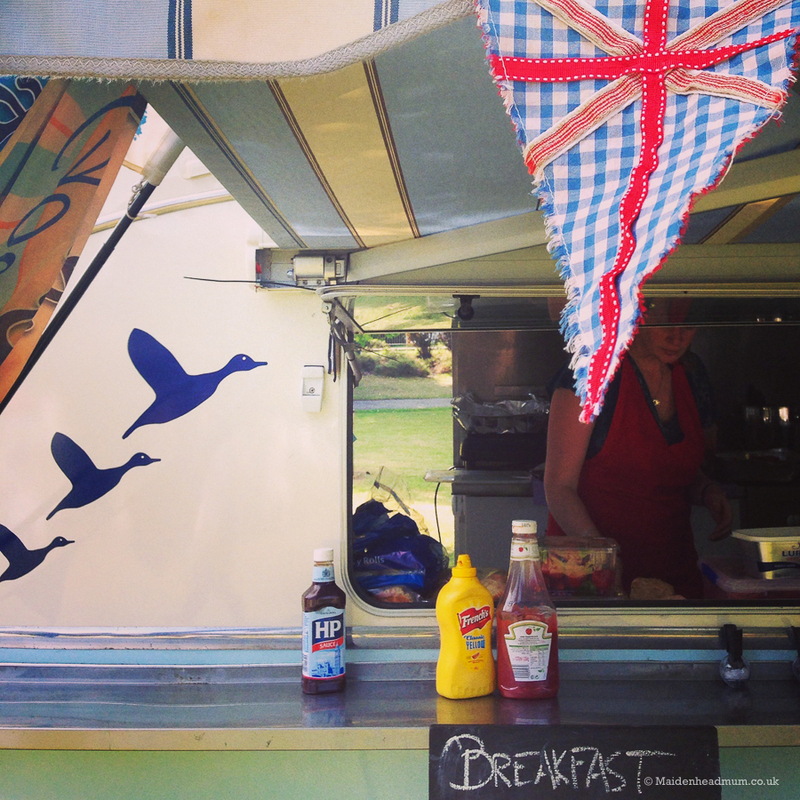 There were plenty of lovely food stalls at the festival last time. The idea is simple. 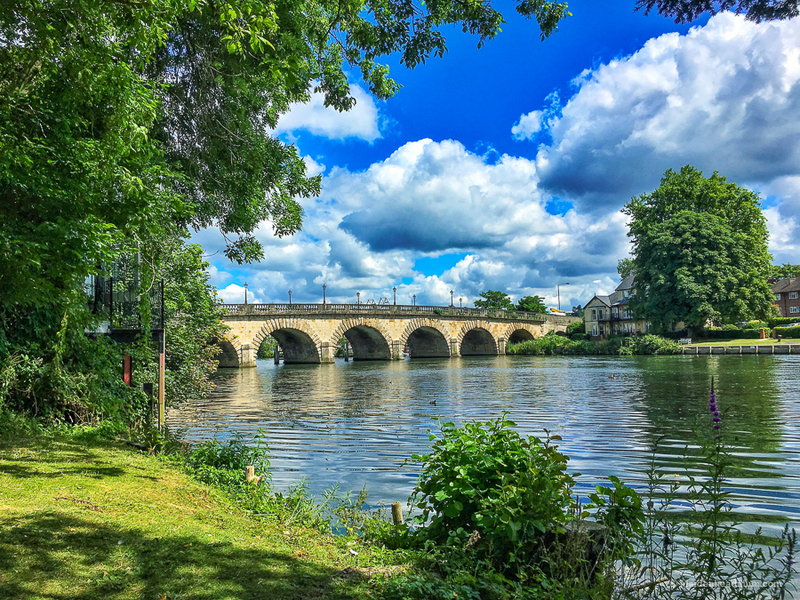 Take a photo of something you love about Maidenhead and share it on Instagram with the hashtags #lovemaidenhead and #maidenheadfestcomp. 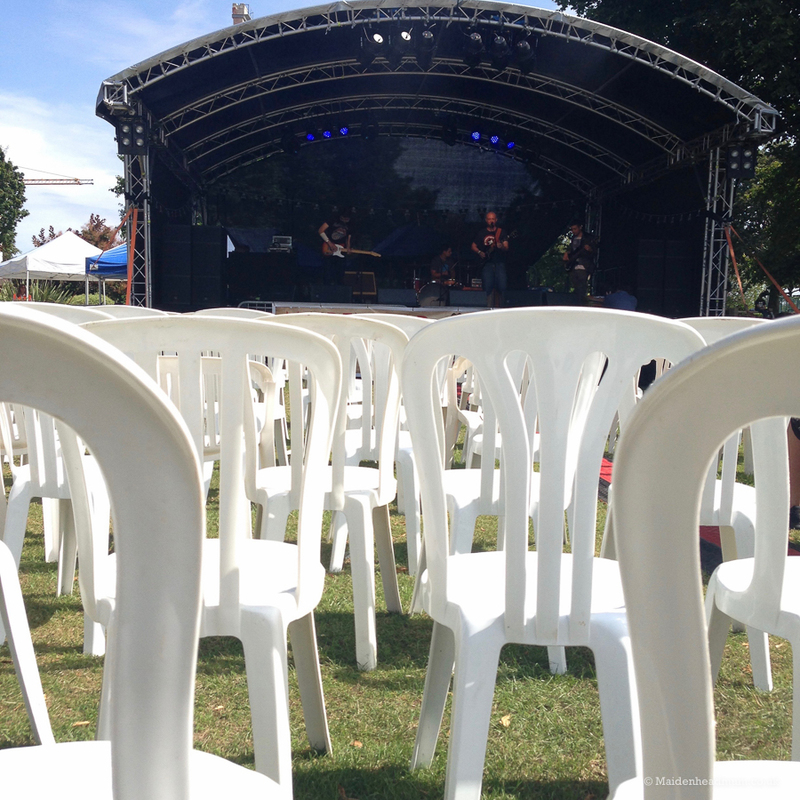 The competition runs throughout the festival as the festival itself is another big reason to #lovemaidenhead. If you’re not on Instagram you can share the photo on Facebook with the hashtags #lovemaidenhead and #maidenheadfestcomp, or send via email. It’s open to everyone and the images will be featured on the big screens throughout the event. Plus, there are some great prizes to be won from local businesses too. Winners will be announced in the Advertiser the week after Festival. All the details you need to know are here on the festival website. 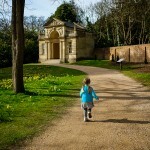 Fancy some free photography tips? Come and find me at the festival! 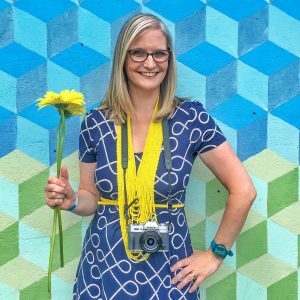 I’ll be on hand to show you how to edit your photos on your smartphone to make them really stand out, or I can give you a few photography tips to help get you inspired. 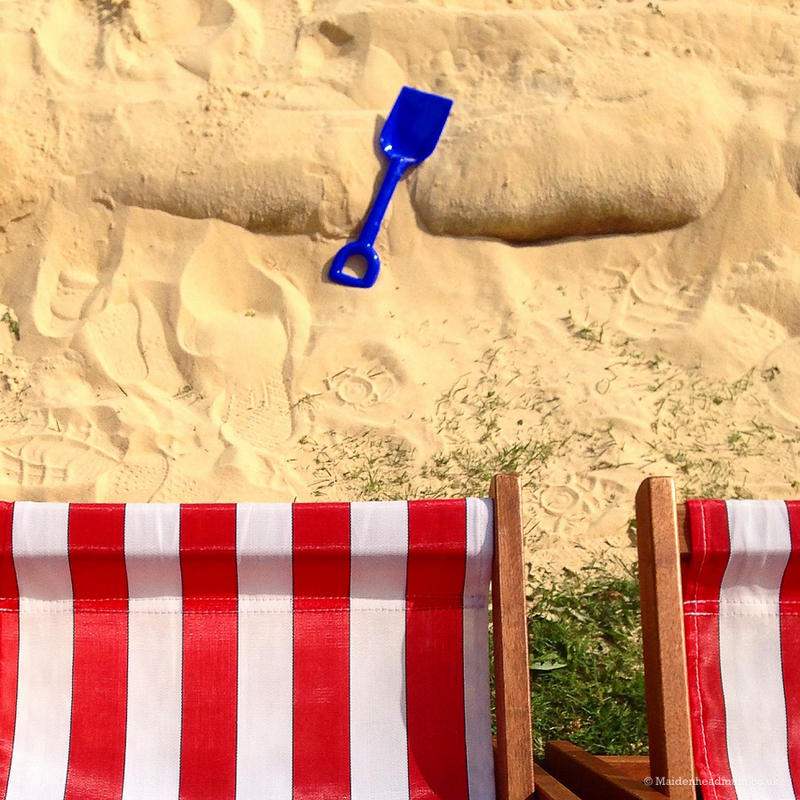 Seeing your kids have fun in Maidenhead can be a reason to #lovemaidenhead. 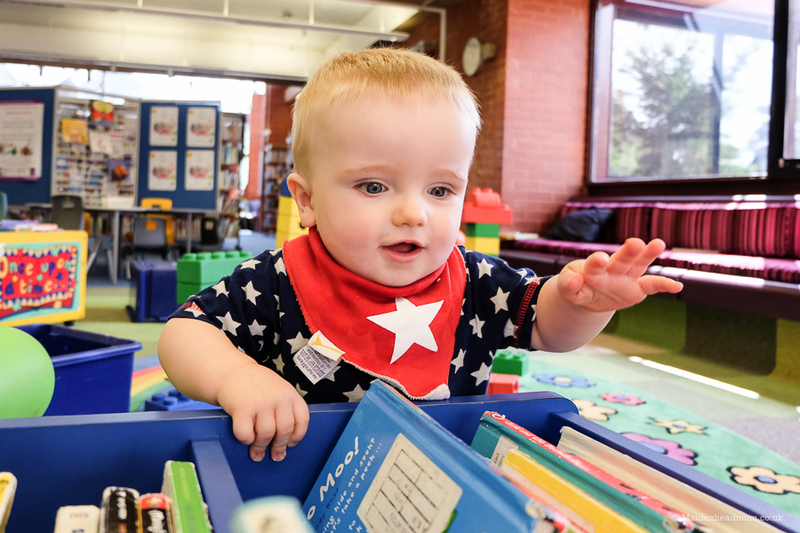 My Little Man loved his first visit to Maidenhead library! If you have some mini-photographers in your family then you might like to pick up my ‘Kids Photography Worksheet’ from the festival stall near the main stage. 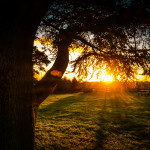 It’s based on something I’ve put together for my junior photography workshops and it teaches children how to see the world like a photographer and some simple photography tips. I’ll be sharing it on my Facebook page and with my email subscribers next week before the festival too. All you need to do is read through with the kids, encourage them to practice and then challenge them to get snapping and editing. A lovely way to keep them busy on the day. Who knows, they might even create a winning image! 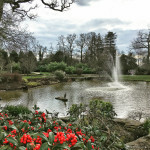 I write this ‘Maidenhead Mum’ blog to share my experiences of life here in Berkshire and beyond. To read my posts and updates, you might like to follow me on Facebook. Or, if you subscribe using the box below you’ll get my posts delivered straight to your inbox along with some behind the scenes photography tips on each email.